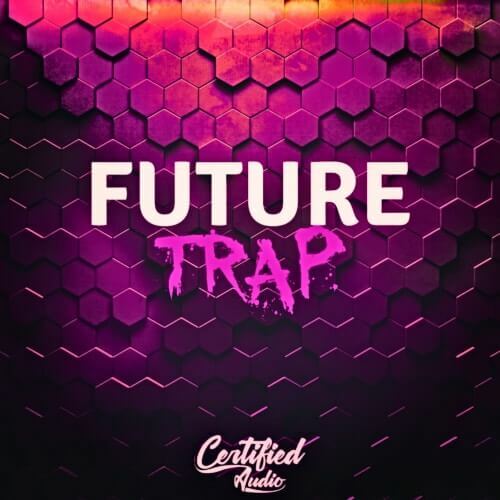 Welcome to the Future of Trap music! From Booming Sub Basses to Sizzling Lo-Fi Melodies to Complex Punchy Drum Loops and Twisted Organic Percussion this pack is a PURE BEAST! This pack is completely experiment from the ground up from how we processed our drums and special fx to our loops. We combined both analog and digital processors to bring these drums to life and to really make them stand out in the mix. Warm punchy Sub Kicks, Crispy Layered Snares and Claps, Ear piercing Hats and Cymbals, Distorted Organic Percussion, Organic Stabs and Synth Shots and much more! For our loops we wanted to change it up a bit but still keep that Trap vibe flowing so we experimented with various types of synths and basses to really bring out a futuristic trap vibe in each and every one of our loops! We processed a wide variety of these bad boys with modern digital goods in the form of various overdrive pedals, compression techniques and bit crushing processing.